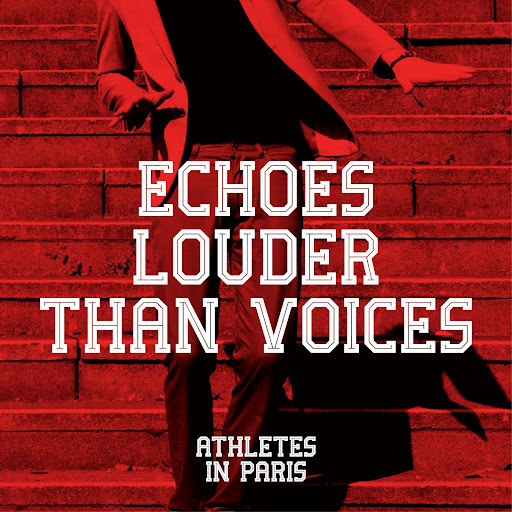 Song of the day: Athletes in Paris – "Echoes Louder Than Voices"
The non-Parisian* band Athletes In Paris (and I’m not entirely sure they’re athletes either) have released a new song, and spokesperson “Mooch” ever-so-gently asked me to mention it on the blog. Thanks for the generosity, chaps. Song of the day: Athletes In Paris "No Bridge, No Crossing Allowed"
Non-Parisian band Athletes In Paris (they’re from the UK) sent me an email saying that they have a new song they’d like people to hear. It’s a slight departure from what they usually play (i.e., dance-y power-poppy rock) but they said they were in the mood to record something different. Well, why not? I must admit that the first time I heard the song I wasn’t especially keen on it. But the second time I didn’t mind it at all. And now that I’ve heard it three times, I have the tune from the chorus stuck in my head. Grrr. Here’s the SoundCloud link which would be great if you could use (we’re collecting play-counts ha!) [No problem] http://soundcloud.com/athletesinparis/no-bridge-no-crossing-allowed, and the song will be downloadable from AthletesInParis.BandCamp.com only. 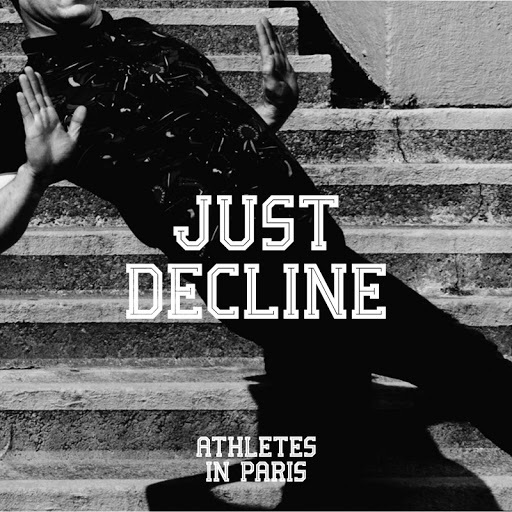 Song of the day: Athletes In Paris – "Heartbeat"
Song of the day: Athletes In Paris – "Just Decline"
A while back I pestered you with a new song by a band from England called Athletes In Paris. 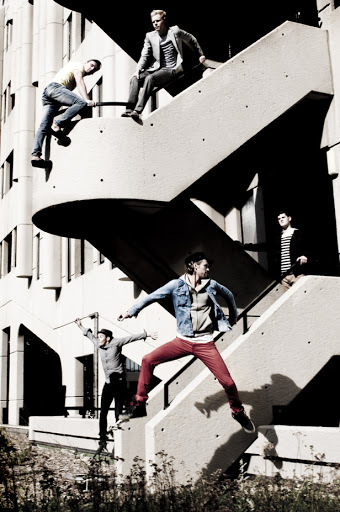 Athletes In Paris will also be playing at The Great Escape, Europe’s leading festival for new music, in Brighton. Sorry about going on about the band’s name, but it’s one of my major musical peeves: bands with names that are geographically misleading. In this instance, Athletes In Paris hail from England (Newcastle, to be precise). AIH come from Perth, and BOT come from Melbourne. That’s Perth and Melbourne. Not Helsinki. Not Toyko. Except for the band member standing on the stairs*. Song of the day: Athletes In Paris – "Borrowed Time"
And we continue our journey along the pleasant byways of bands I’ve never heard of before with Athletes In Paris, a band from Newcastle. When I saw that they were from Newcastle I thought “Excellent – an Australian band this time.” But when I started listening to the song and heard the lead singer’s pretty strong accent, I had a feeling that the Newcastle they were talking about wasn’t the one in the Australian state of New South Wales. I checked their MySpace page and found that they’re from Newcastle, England. You are currently browsing the archives for the Athletes In Paris category.